We think about the future in terms of the past. Star Wars, after all, takes place a long, long time ago in a galaxy far, far away. When we think about cyberdefense, we find that we are still think in terms of the static defense of physical infrastructure. We try to defend mobile data with references to earth and stone works from the 8th century. 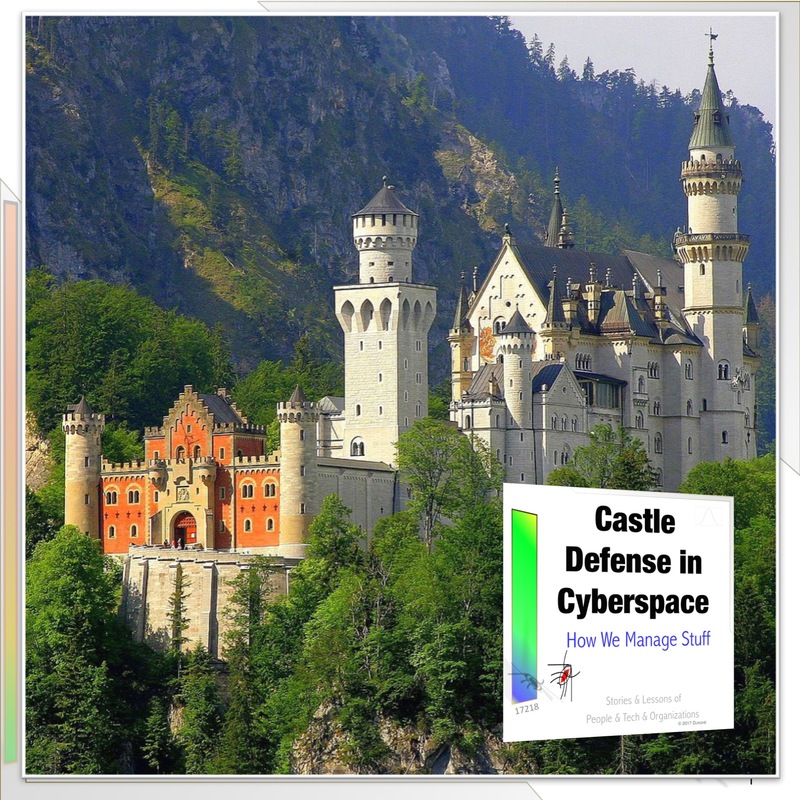 defense as a metaphor of castle defense. Her description, though completely accurate in argument, has a few errors of fact, errors which should make us rethink how we use metaphor to describe cyberspace.